The automatic controller of our water softening equipment using the American Pentair - Fleck company and Domestic company's multiple valve and controller. 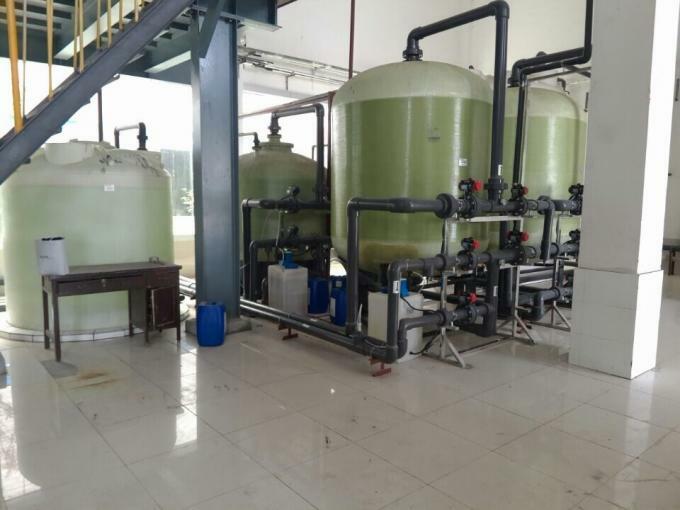 Resin tank adopts imported glass fiber reinforced plastic tank or domestic high-quality glass fiber reinforced plastic tank,stainless steel tank, carbon steel lining rubber tank. The resin is high quality 001 * 7 strong acid type sodium ion exchange resin,the salt dissolved box adopts PE material. 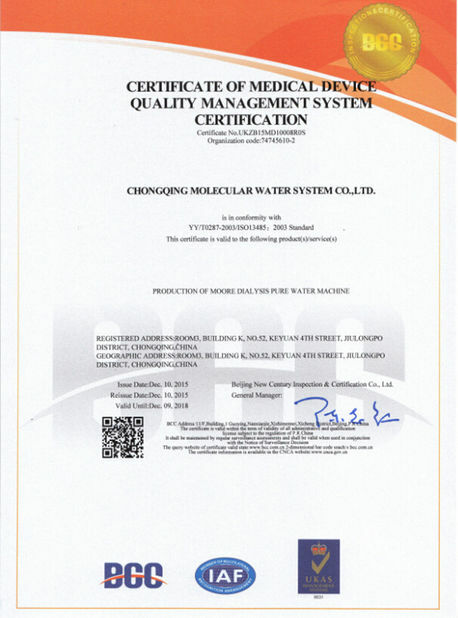 The control mode for resin regeneration cycle is time control and flow control. 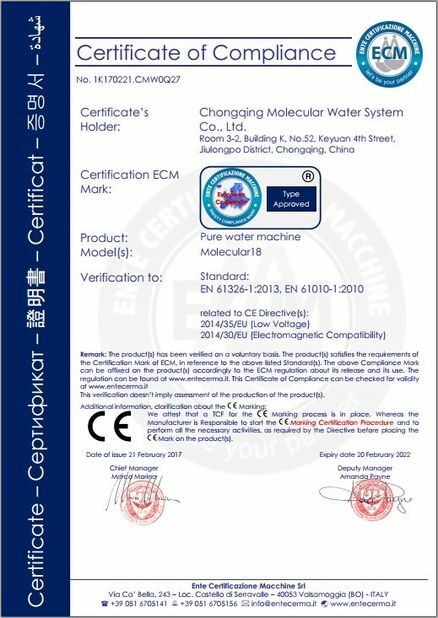 Time control for water stable situation and flow control for water consumption is not stable, and water continuous use situation. Full automatic PLC control system, with manual control available. 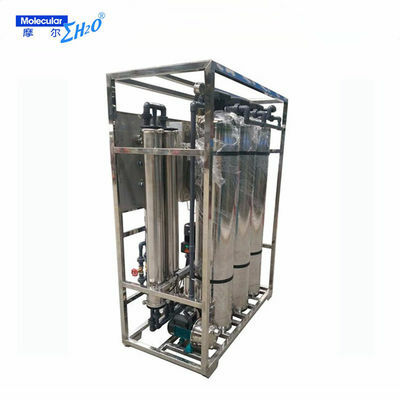 Optional pre-treatment system and multi-filtration according to customer raw water quality. Customized system, we can provide best solution according to your requirements. Mineral water purification machine with high quality.